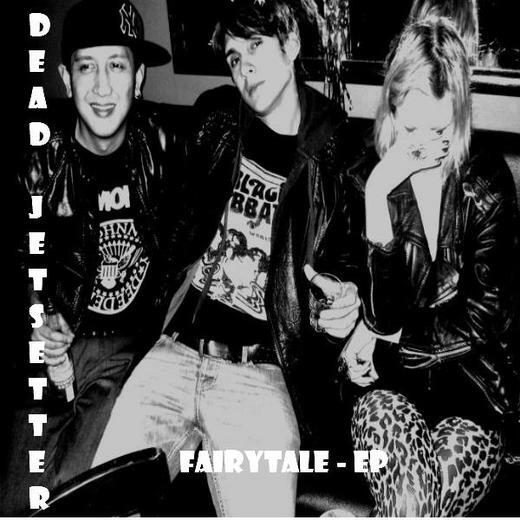 DEAD JETSETTER is... Johnny Andrew - a NYC singer-songwriter/guitar player and performing artist who has performed in various venues in NYC and LA with different bands as well as solo. PauL - Native NY'er. Former guest of NYC renown bellview hospital Psycho Department. Having extensive built up tension/ material/ and many yrs of traveling the world. And now here to Rock!